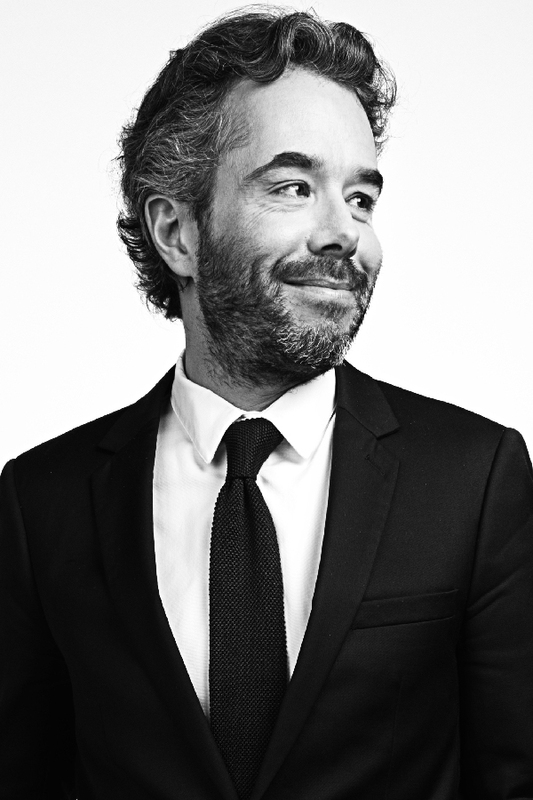 Vincent runs TBWA\Groupe France's strategic planning and consulting capabilities. He is responsible for integrating the diverse disciplines and skill sets of the Groupe's 900 experts through the shared strategic language and methods of Disruption®. He is also directly involved in leading strategic projects for key clients. Vincent also created and leads Disruption\Lab, TBWA\Groupe's creative business consulting practice.